The P-51’s are very durable, it is a larger version of the P-38 at 2” long, giving you more leverage and requiring less pressure. 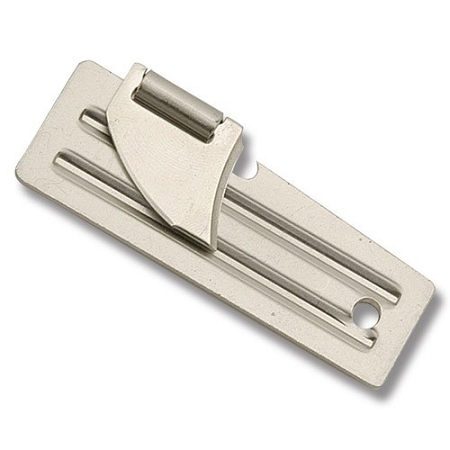 The P-51 Can Openers are perfect for many outdoor adventures and may be useful when camping, hiking, or fishing. Attach them to a key ring, put them in an emergency kit, or tackle box! Copyright Military Outdoor Clothing. All Rights Reserved. eCommerce Software by 3dcart.